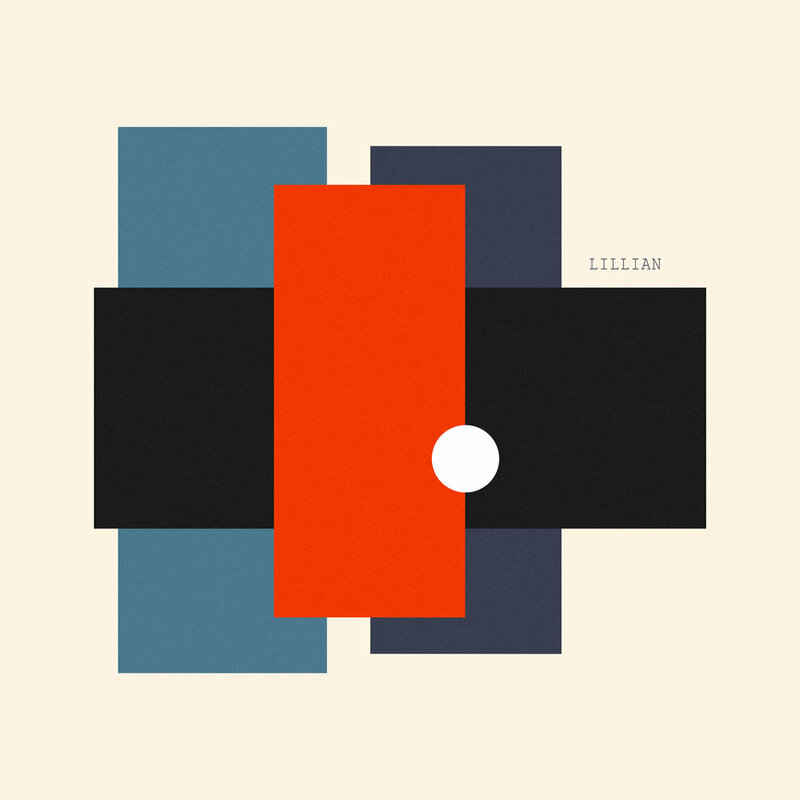 “Lillian” is the debut EP from singer-songwriter, Will Pellerin. This song was recorded in early December of 2017 at 10-Four Recording Co. Studios in East Nashville. The EP was produced by multi instrumentalist Gabe Rabben (Bill Medley, Vince Gill, Friends of Lola) and engineered by Jesse Thompson (Forlorn Strangers). The release of this EP (November 2nd) includes a collection of 4 songs written over the course of a few years. The songs tackle topics of love lost and the struggles that come with growing up. Follow the links below to keep up with this emerging songwriter based out of Nashville, Tennessee.